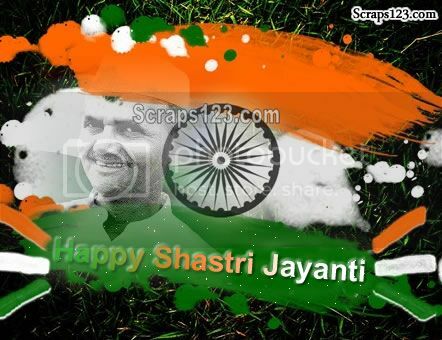 Lal Bahadur Shastri Ji is the forgotten hero of India. He was the most honest politician of our country. 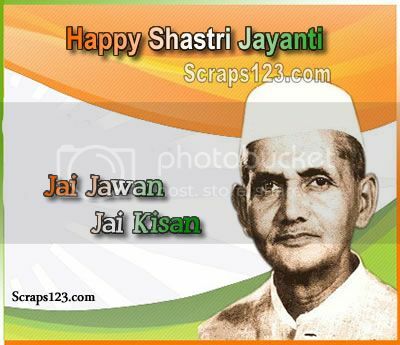 He gave the famous slogan Jai Jawan Jai Kisan. 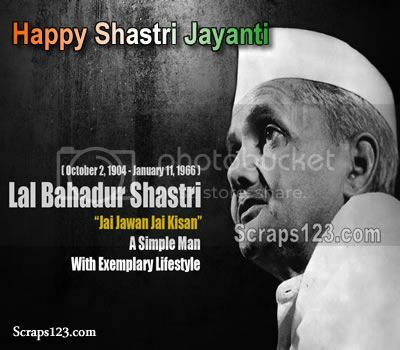 2 October is his birth anniversary, he was born on 2 October 1904. 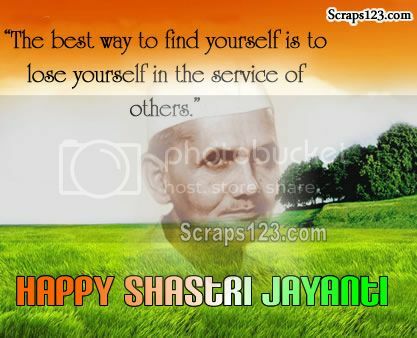 Let pay our tribute to this great man on Shastri Jayanti.